If you’re unemployed and have no working experience, our list of 11 jobs that pay $10 an hour with no experience will cheer you up! Everyone is struggling with jobs. We either can’t find one or we are stuck doing a miserable job with a lousy pay that makes us desperate all the time. The job market is so tough nowadays that it’s our priority as well as our biggest problem. We wrote about the difficulties we face when looking for a job many times so far and even though it’s usually the same, there is always something new to say about it. Jobs make us feel stressed out and frustrated regardless of whether we’re employed or not. If you’re lucky enough to be employed, then, the chances are that you really dislike your job because of a minimum wage or an awful schedule. If you’re looking for a job, then you have to send your resume a million times a day, go to endless interviews, and all so that you can be rejected in the end because you’re not qualified for the job. Why does this keep happening? Well, for starters, every employer wants a qualified worker who already knows how to do a job. Years of studying alone are simply not enough. So what can you do if you’re fresh out of college or high school? You don’t have any working experience and your options are limited. Even though you’re talented, educated, and many of the jobs you’d like to apply for are easy anyway and require minimum effort, you still get rejected. Have you ever wondered whether you’re looking in wrong places? You probably have since there really are jobs that pay a decent salary and that don’t require previous experience. Most of these jobs only require a high school diploma and great communication skills. I mentioned minimum wages earlier, so if you’re a teenager who is looking for ways to earn some extra money, you can take a look at our list of 10 Jobs That Pay More Than Minimum Wage for Teenagers. So as I was saying, there are jobs for you out there even if you lack working experience. But how to find them? I must say that we often oversee many job opportunities simply because we forgot about them. I must also mention the fact that the job market has expanded and does not require us to go out to seek employment. Thanks to the Internet, we can not only look for a job online but we can work online too. Working from home is becoming more and more popular as a great number of people are fed up with office jobs and demanding employers. Finding a job online is easier, especially for those without experience, and many people are also switching from their 9 to 5 jobs to freelancing. 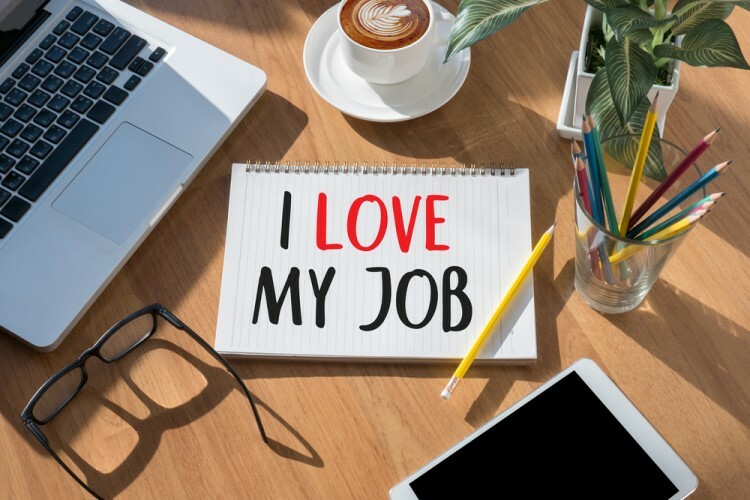 Personally, I find working from home to be much more pleasurable than having to get up early and leave the house every morning, and a happy worker is a productive worker. So how did we find jobs that don’t require any experience and pay at least $10 per hour? It required some serious researching on Indeed, Flex Jobs, Dream Home Based Work, etc. but it was worth it because we managed to find what you need. Even though many of these jobs are entry level, the pay is still at least $10 an hour or higher. Many of the jobs we included on our list are home based which is great for those who don’t really like socializing that much. It is also a great start of your career as you will have something to put in your resume when you’re looking for a job in the future. In order to provide data on hourly pay rates, we used information from PayScale as well as Glassdoor where Pay Scale couldn’t provide any info on salaries. Check out our list of 11 jobs that pay $10 an hour with no experience.